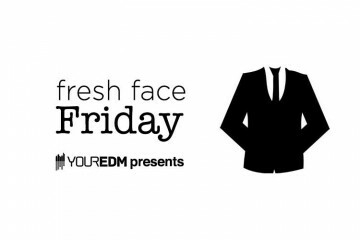 Here to kick start Fresh Face Friday, I present you three aliases that produce some substantially uplifting music. 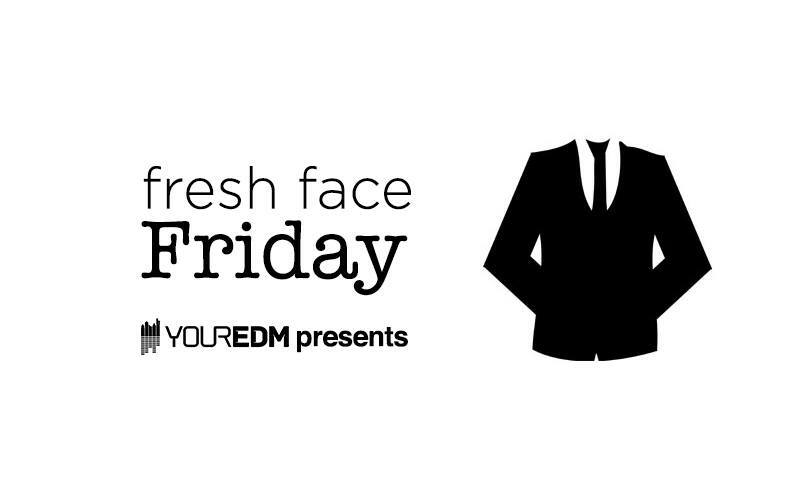 If you are unaware on what is going on at this point, give “Fresh Face Friday’s” introductory post a quick glance. Basically, you get to listen to the three tracks below and vote for your favorite one at the bottom via a poll. The poll closes on Friday and the winner will automatically move on to Fresh Face Friday Monthly which takes place during the final week of July. So without further ado, here is the first track! A duo comprised of Alex and Doug that reside in Oregon; hope to create an experience for the listener unlike anything they’ve ever heard before. These two guys introduce their single, “Now or Never” with an aggressive sounding Big Room pluck before dropping this piece into an ever so gentle piano and vocal solo from Heartburst that leads to the up most influential and upbeat Progressive House change up to date. Eric from New York has worked hard to earn his place in the local dance music scene. Being a former Insomniac Discovery Project winner, Eric has spun at EDCNY and at a variety of other notorious clubs where he strays away from cookie cutter sets and showcases music that is full of life. Amidst the flames, Eric’s newest single, “Celeste” opens up with quite the intro, taking a delicate approach before winding and subtly crossing into a huge verse. Last but not least and definitely out of my timezone; this Swedish duo, Gustaf and Linus are a couple of young lads that produce some killer House music! Listen to their newest single, “Free Your Mind“, which tells an awesome story with flowing vocals and an astonishing lead synth arrangement. They pulled inspiration for this single from 3LAU’s “Escape” featuring Bright Lights. 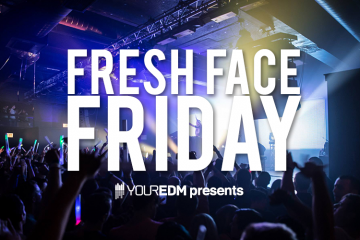 Now at this time I hope you have heard and read about this weeks contestants for Fresh Face Friday. Last step, and most importantly, below is a poll embedded for you choose which one is your favorite. Voting closes early on Friday so go share the poll and vote for your favorite of the three now! The winner will be announced Friday evening! Goodluck!